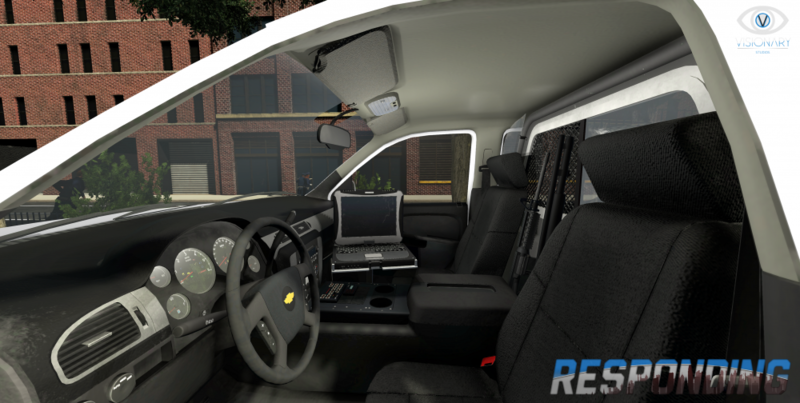 News Announcement, January 16th 2017 | NYPD Interior Equipment. 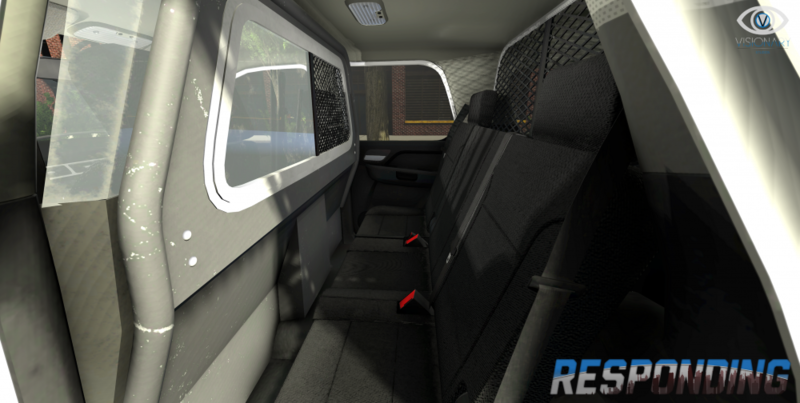 Hello everyone, the past couple of weeks we have been working hard on the first alpha build of Responding that we want to bring out in the first period of 2017, we will be posting an official date when we are able to release a fun and quality product! If you want to get access to the alpha you can pre-order the Collectors edition or above, not only does this give you exclusive development updates but helps development a tremendous amount! 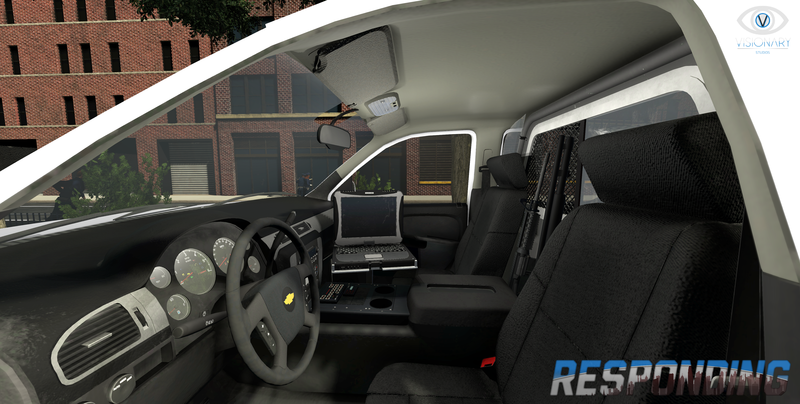 To make today's update a little more interesting we made some quick screenshots of the interior of the police equipment in the Chevrette Taro, there will be a variety of equipment and accessories that the player is able to choose from. 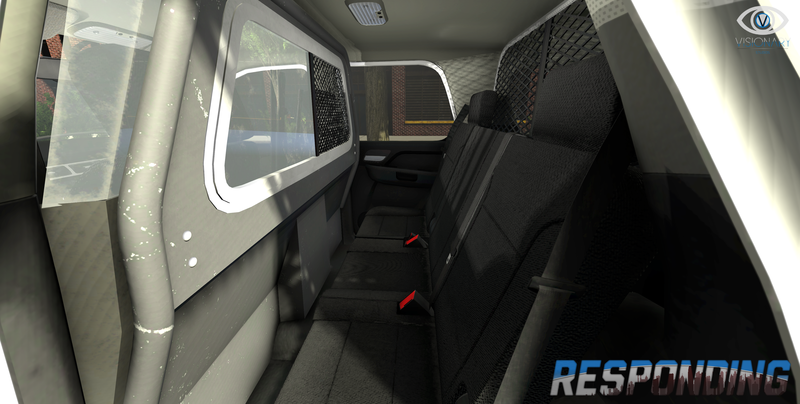 Note that the interior is not as crisp as we want it to be and will be overhauled at a later date, we are still developing the shaders/lighting and this is one of the early stages hence the yellow tint. Thank you all for the awesome support over the past few months and have a great week! Previous entry News Announcement, November 12th 2016 | Chevrette Taro Textured Interior. Next entry News Announcement, February 16th 2017 | Pre-Alpha Gameplay Trailer.